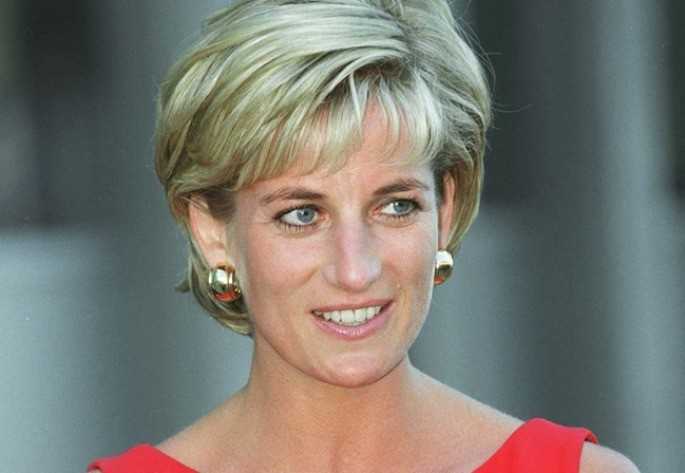 A strange confidence that Lady Diana would pass on to one of her close friends about her princess's life came back through a documentary film whose last episode is broadcast on February 12, 2019 Channel 5. In this documentary, the beloved of Egyptian uncle Al-Faid, he recounted his suffering in the royal palace. This is an unpublished documentary series, which points to this Here he is, Just shed light on the life of Princess Diana. An opportunity, the paper says, to discover the legend that quickly became a nightmare. Diana Spencer, who became Princess of Wales on July 29, 1981, was disappointed at Kensington Palace. Lady Diana spent her first years in the castle trying to seduce Prince Charles that she was in love with him, but she had eyes only for another woman: Camilla Parker Bowles in this case. In hard times, Lady Diana had known Kensington Palace for his crude relationship with Queen Elizabeth II, who had visited him, through his open mind, for stealing the show to Prince Charles. The lady was under special surveillance, "which she had a hard time dealing with, as she told former TV host Rami Paxman," writes Here he is, Who did not mention Lady Diana's lovers in her apartment and which aroused the curiosity of Queen Elizabeth II. In a feature-length documentary on Tuesday, February 12 on Channel 5, Rami Paxman returns to a "heavy sense" discussion with Lady Diana, who "looked very lonely indeed" at Kensington Palace.